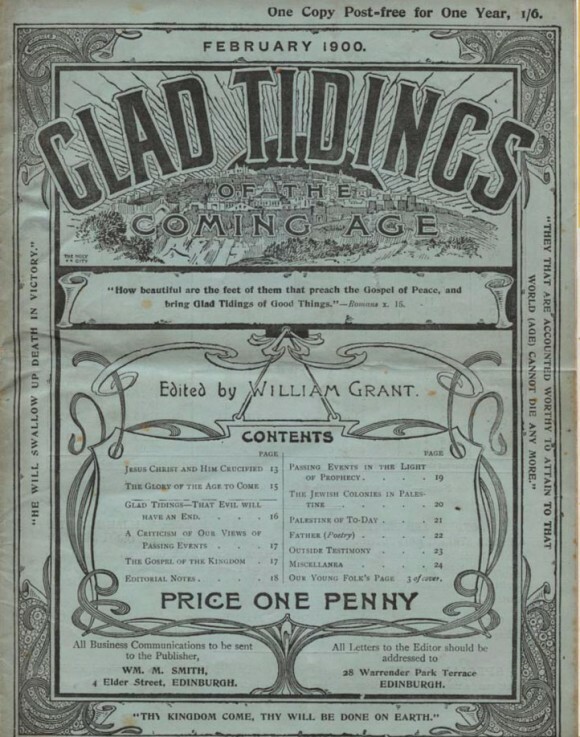 The first edition of “Glad Tidings” made its appearance in March 1884 and for the first year or so it was in tabloid newspaper format, before being reduced to magazine size. It started as a private venture by two young Christadelphians (Thomas Henry Elwick of Lincoln and Percy Horsman of Nottingham) and they kept it going until 1897. Production of the magazine has always been done voluntarily with no paid staff and it has been funded just by subscription. 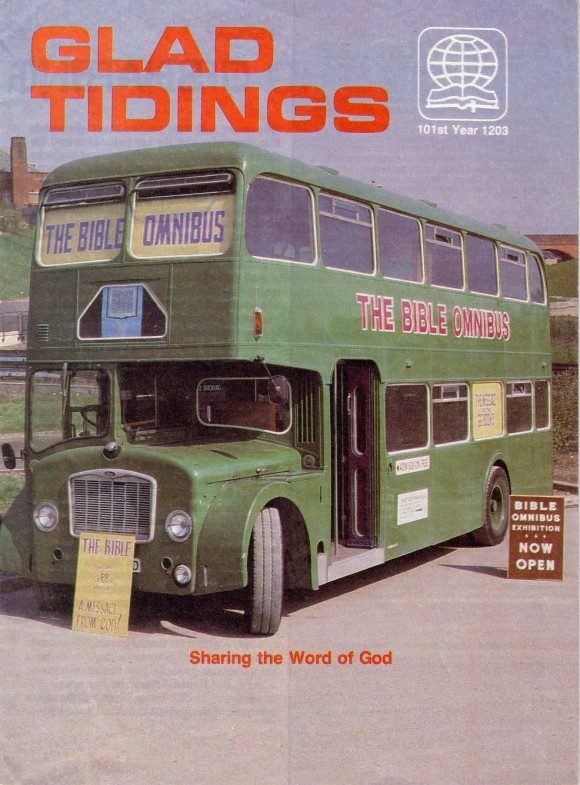 You could buy a copy for 1d (that’s one penny in old money) and it was soon being purchased in bulk by UK Christadelphians, for free distribution to interested readers. 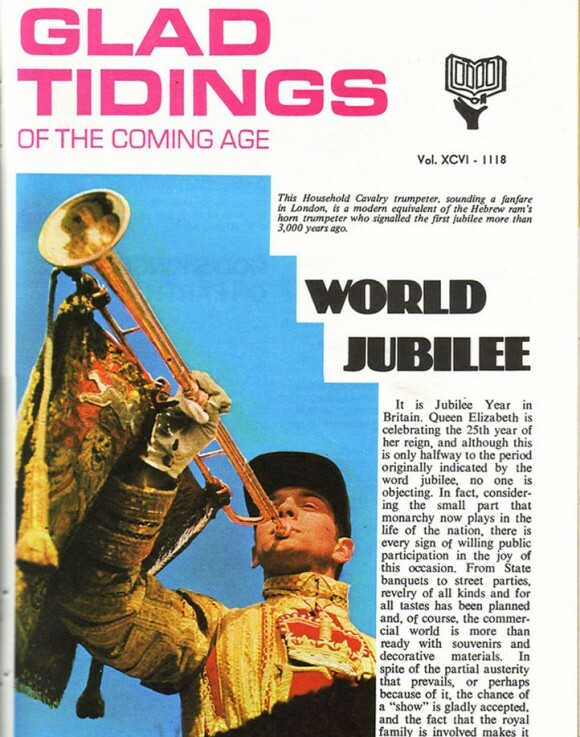 In those early years the magazine was a mixture of articles about Bible teaching, news about world events in the light of Bible prophecy and advertisements for Bible books and pamphlets. Attracting a worldwide readership, both within and without the Christadelphian community, it continued to grow and develop, ever more attention being focussed on the development of the Zionist movement and the prospect of a homeland being found for the then dispersed Jewish community. 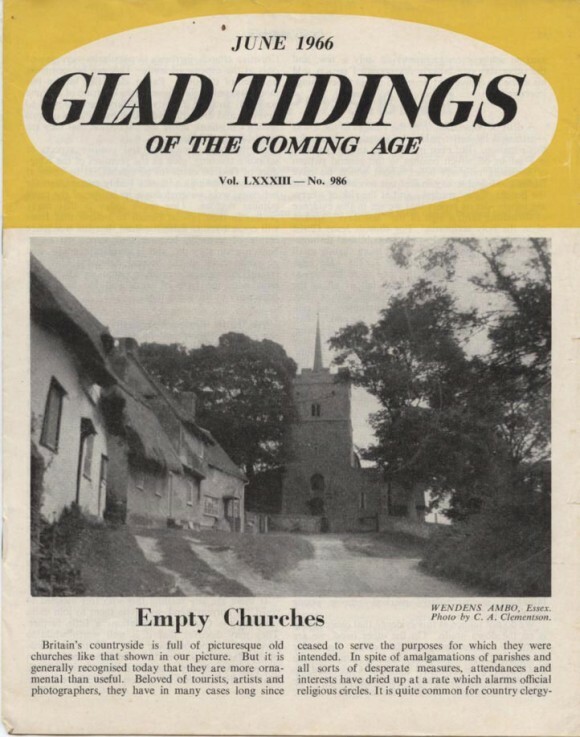 “Glad Tidings” has never lost that focus, being a witness throughout its existence to the rebirth of a nation and the resettlement of the Jews back in Israel, seeing it as a key fulfilment of Bible prophecy as a lead-up to the return from heaven of the Lord Jesus Christ and his re-establishment of God’s kingdom on earth, centred in Jerusalem. In April 1897, due to the illness of Thomas Elwick, William Grant from Edinburgh took over as editor and shortly afterwards distribution of the magazine shifted north of the border. William Grant was a popular speaker at the time and a world traveller. One of his books was titled “Halfway round the world” and he was present both at the laying of the foundation stone for the Hebrew University on Mount Scopus in Jerusalem and at the Fifth Zionist Congress in Basle, Switzerland. The readers’ attention was very clearly focussed on Jerusalem under William Grant’s editorship by the arrival of a blue front cover featuring a drawing of Jerusalem, overwritten with the title “Glad Tidings of the Coming Age”. That cover continued to be used right up until 1928 when William Grant died and production shifted to London. First Stan Fields and then John Owler took up the editor’s pen, supported by voluntary teams who dealt with the publication and distribution of the magazine, including through the challenging days of the Second World War. In 1944 Stanley Clementson became the editor. Stan was a newspaper reporter so was ideally suited for the work and brought the skills of a newspaperman to bear, which was just as well. For in 1948 David Ben Gurion read the Declaration of Independence in Tel Aviv library and the nation of Israel was indeed reborn, just as the Bible had foretold. Stan and his bevy of Christadelphian writers tracked that event excitedly and the entire Christadelphian community hoped that this was to be followed immediately by the return from heaven of the Lord Jesus. But that was not to be, then. Stan continued as editor for 35 years, long after he had retired from his newspaper job, to be succeeded in 1980 by Leslie Johnson, a schoolteacher and a gifted public speaker. 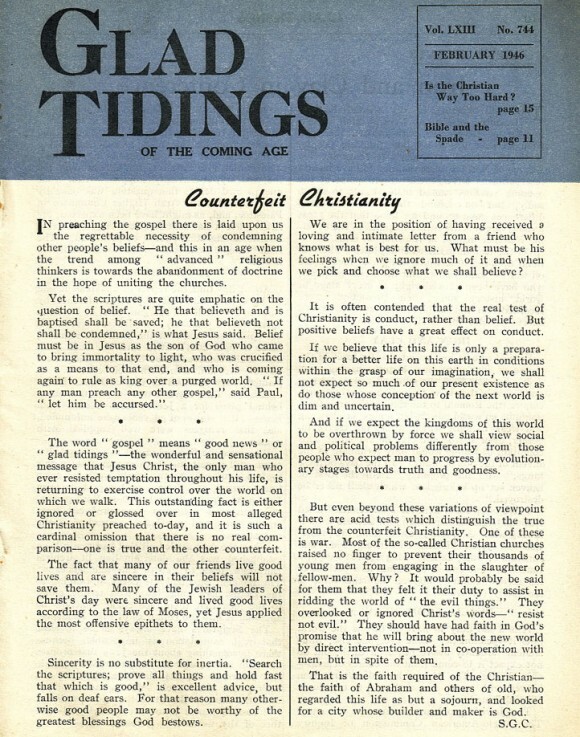 Because Leslie felt that the longstanding title “Glad Tidings of the Coming Age” tended to give the impression that we were only interested in the future, as though the Bible has nothing to say about the present, one of the changes he introduced was to title the magazine “Glad Tidings of the Kingdom of God”, something we still use. Many other changes had already taken place. 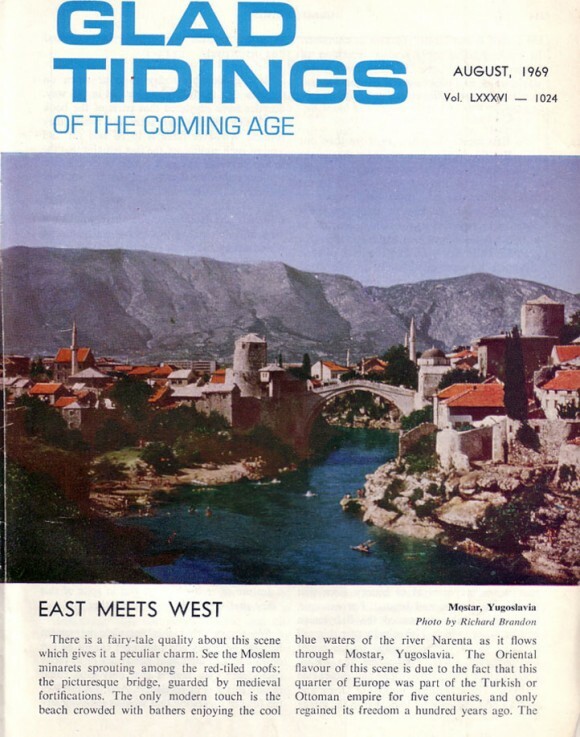 The format of the magazine had shrunk in size, to match other publications and colour had begun to be introduced, albeit sparingly, as changes in the printing industry made that possible. The focus on events in Israel never shifted and after 5 years as editor, Leslie and his wife Edith went to live there for a few years, to see at first hand just what was happening in the land which features so prominently in God’s purpose. 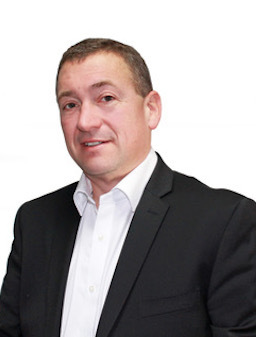 Tecwyn Morgan became the new editor, based then in Watford but later in Birmingham, and as technology changed, so did the preparation and production of the magazine. 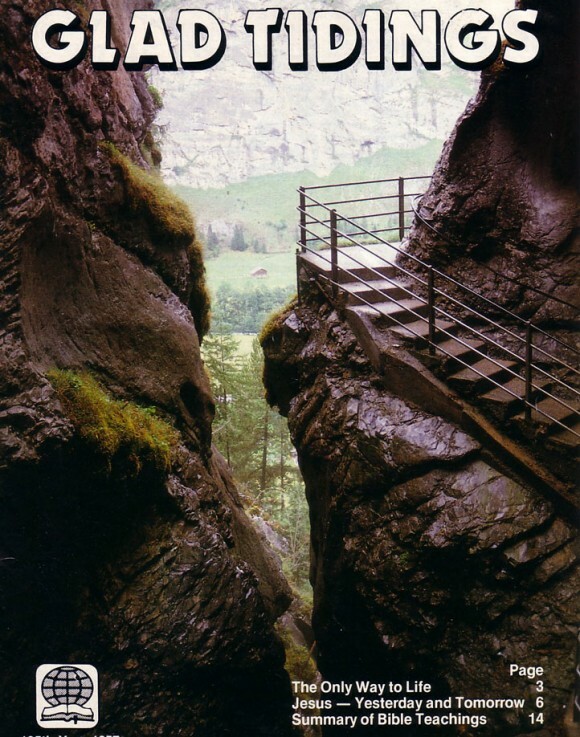 Its format was again altered and it became a full-colour production during the 30 years that Tecwyn was at the helm. 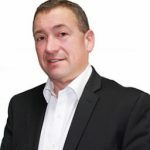 In 2016 he passed on the work to Andrew Hale, based in Manchester, where the magazine is now printed, and from where it is distributed by a volunteer team who are based at Sale meeting room. In all this time – “Glad Tidings” is now in its 132nd year of publication – the message has not changed at all, but the world certainly has. What began as a hope and expectation, concerning the resettlement of Jews in Jerusalem, ready for the return of the Lord Jesus, has now become an established fact. 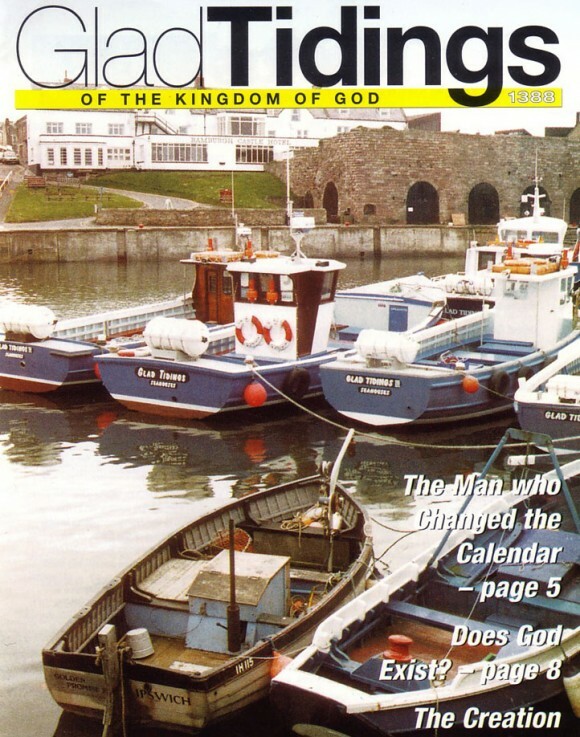 The magazine has chronicled their return, their several wars, the current unrest both in and around the land, and the growing problems in the world as we edge ever nearer to the time when God will intervene to save mankind from destruction and give us hope and opportunity. A new age is about to dawn and “Glad Tidings” gives readers the opportunity to understand the Bible and to prepare for the coming of God’s gracious kingdom on earth. That is such good news that we have kept the 132 year old title and still declare that there are no better tidings to be found anywhere!